ezebee.com - An Unique Platform For Small Businesses .. Some days before I came to know regarding a site named ezebee.com . 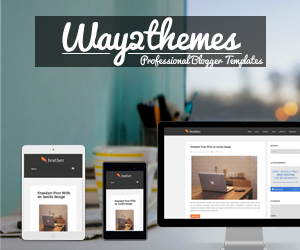 It is a very unique site or you can say platform for small businesses or freelancers . While everybody going crazy behind various online sites,small businesses are pushing back.. Big online sites do sell their own stuffs and we too love to buy that,but what about small businesses ,they also don't have any medium to sell their stuffs. But now that is not a nightmare as they can sell their creativities /products through ezebee.com . 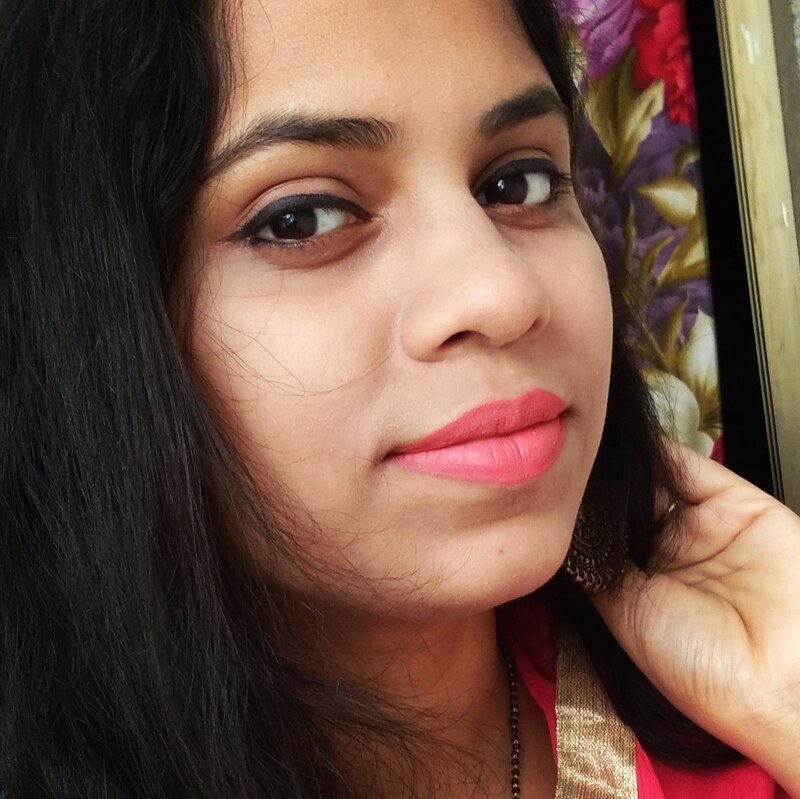 It is a multi-purpose platform for such small businesses .. Well today I am going write regarding this unique site.. Do read below to know in details..
ezebee.com is a medium for small businesses/brands, freelancers,entrepreneurs , individuals or you can say for everyone who wants to sell online.. Even if you want to sell second hand products,then also you can publish your offers from direct your profile and let them show to everyone.. In the same way if you have a small business ,then you can promote your products through ezbee.com platform to the international buyers as well and can get more traffic .. 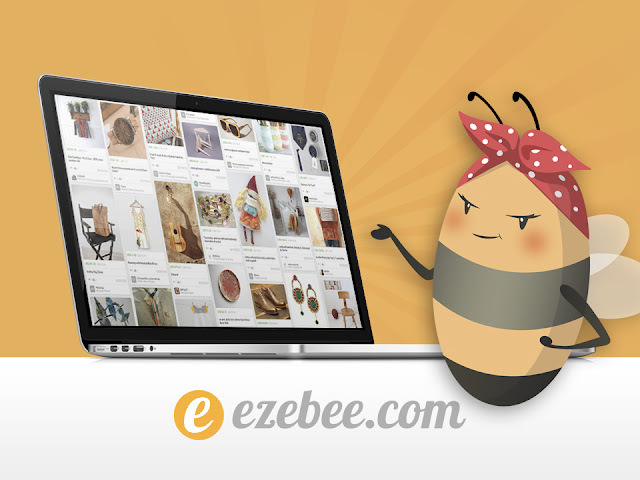 The only thing is you have to create a profile at ezebee.com which is completely free with few simple steps, that means within seconds your free online shop is ready.. Now you can establish your own place among the big brands by simply joining this free online marketplace . I like the whole idea, it is so innovative..
Now if you are wondering that how you can sell ?,what products you can sell ?,how the buyers will buy ?,etc...,then don't worry.. I am going simplify these things.. 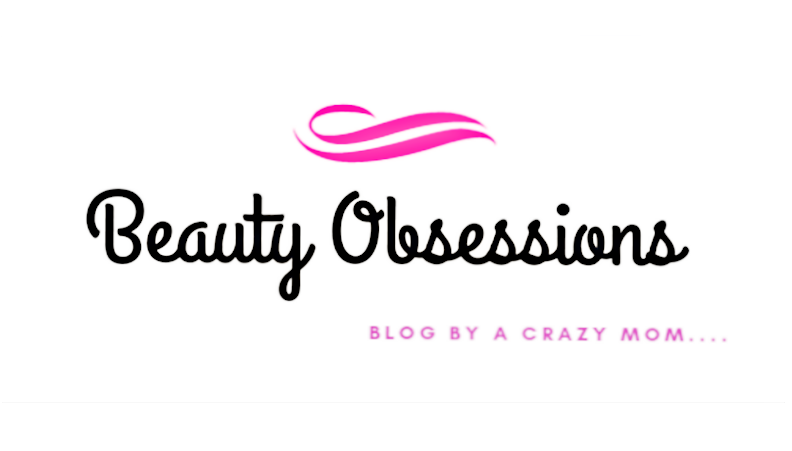 If you are a small brand then you can create your own page with few simple steps which is of no costs,but if you don't want to create a page,then you can sell as an individual directly from your profile like a classified ad and it is free as well. Then you have to create your offers by posting your product on ezebee.com . Now you and the buyer can choose payment option ,shipping,etc. according to your choice. Isn't it simple ??? 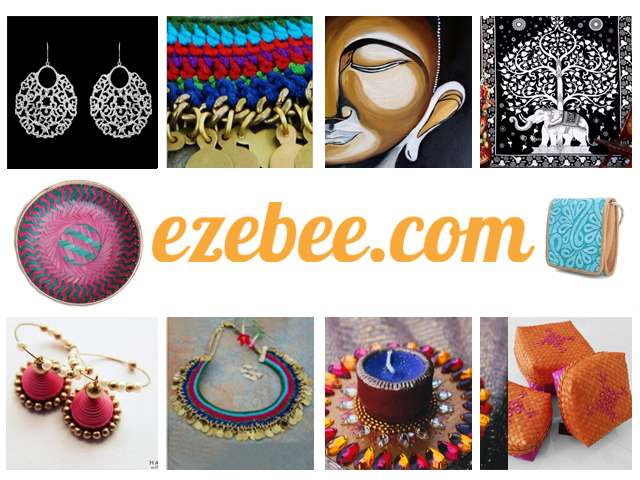 You can sell each and everything at ezebee.com , from furniture to apparel to jewellery to art work to everything which comes to your imagination.. Again if you are a professional writer, graphics designer ,etc , then you can offer your services in ezebee.com community . If you are renting cars,bikes,apartments to tourists in your local area ,then you can do that through your ezebee.com page.. And the list goes on.. If you are a buyer ,then just select the stuffs you want to buy,then you can directly communicate with the seller through the 'Chat & Buy ' section and can discuss the shipping ,payment ,etc You can also pay through the e-wallet system.. For that you have to resister first,then you will provided EZBcoins (one type of credit system by ezebee.com which works like a currency .. 1EZBcoin = 1 US Dollar) . Then you can use the EZBcoins from e-wallet and pay like real money and cash them out to paypal any time.. Other than that you can choose COD, Bank transfer. Paypal options to pay as well. You can also create your personal collections by pinning the cute or pretty stuffs which you like, to ezebee.com .. Your visitors can also benefited with that ..
Another interesting thing is here i.e. you can create your own free facebook shop App . If you are registering through facebook and creating a page then you will ask to implement a Facebook Shop App which free as well. Through the Facebook Shop App you can add exposures to your page..
Definitely a great initiative as well as platform for small businesses! Thanks for letting us know about this! Great post!! I had seen this site before too. Love to see small businesses getting hype there. 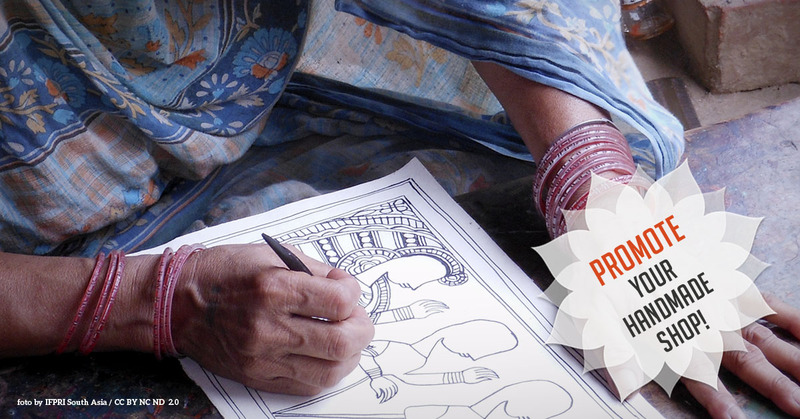 It is great platform for small businesses and handicrafts businesses to get good good exposure. It was much needed initiative in our market. What a great idea !! I love it and thank for sharing sweetie !!! !